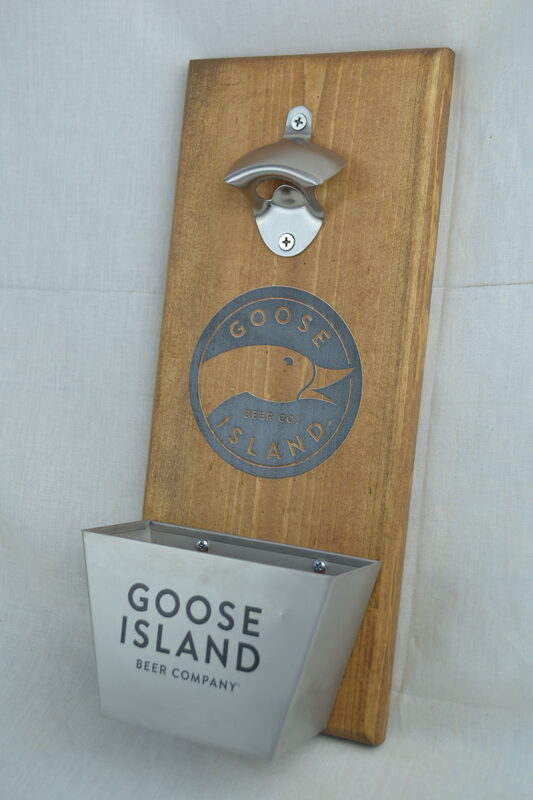 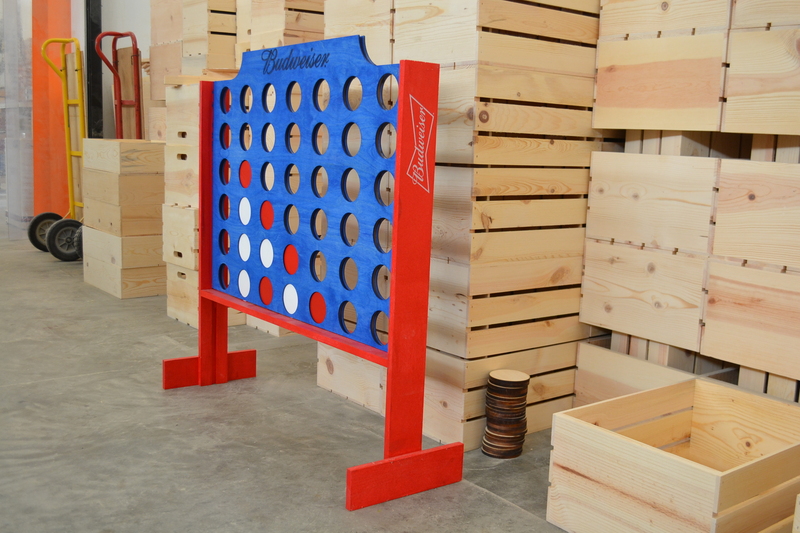 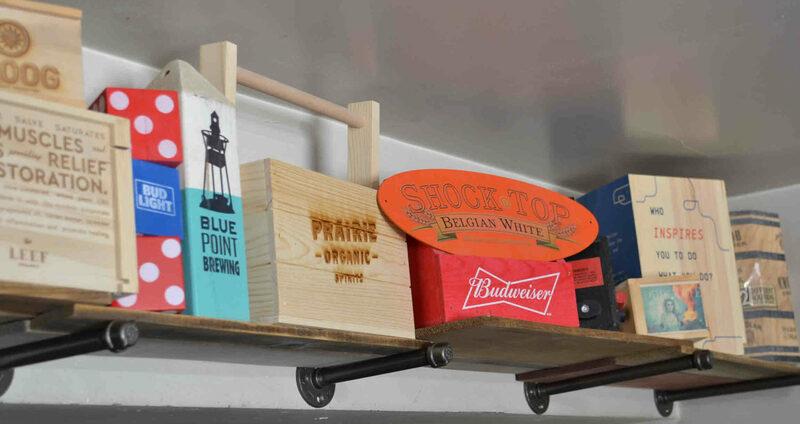 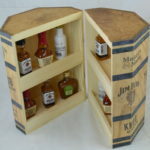 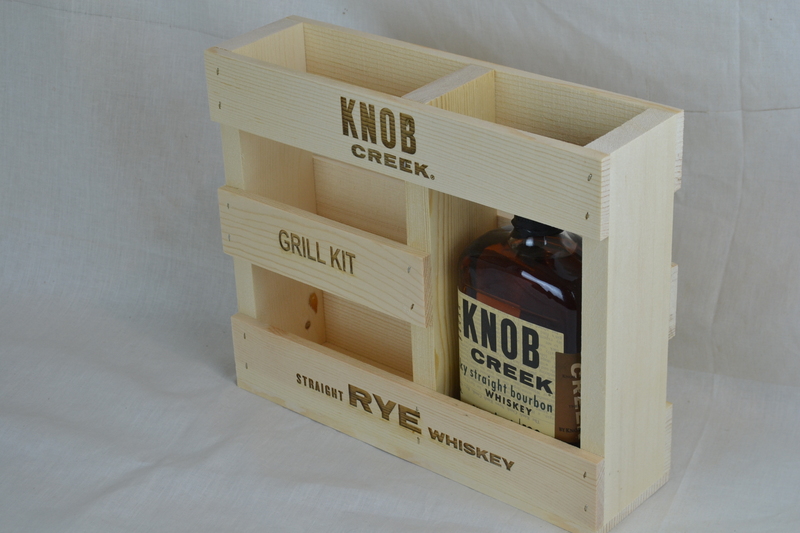 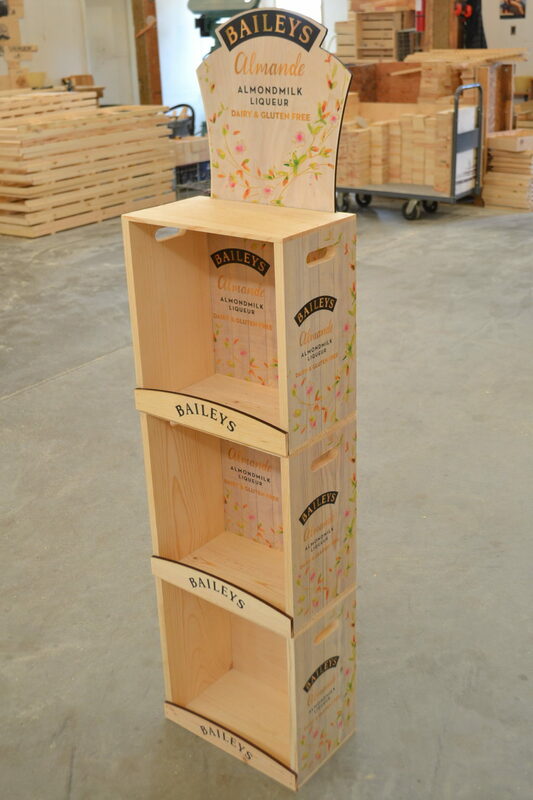 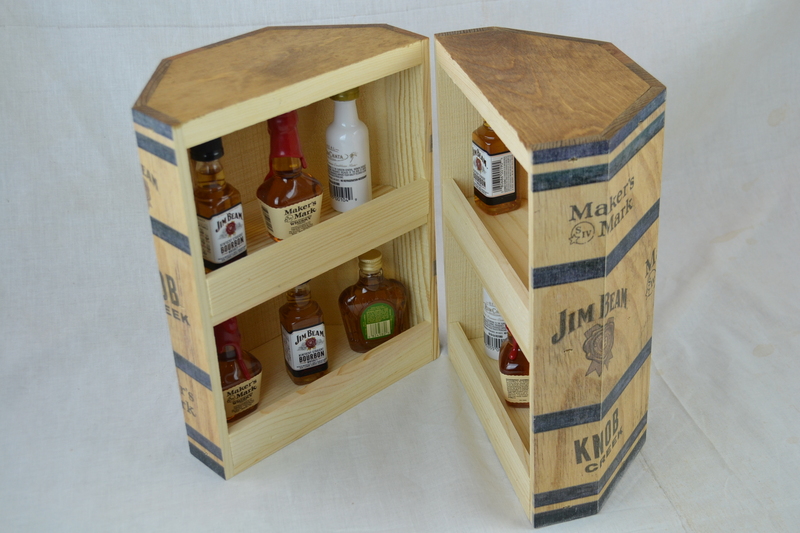 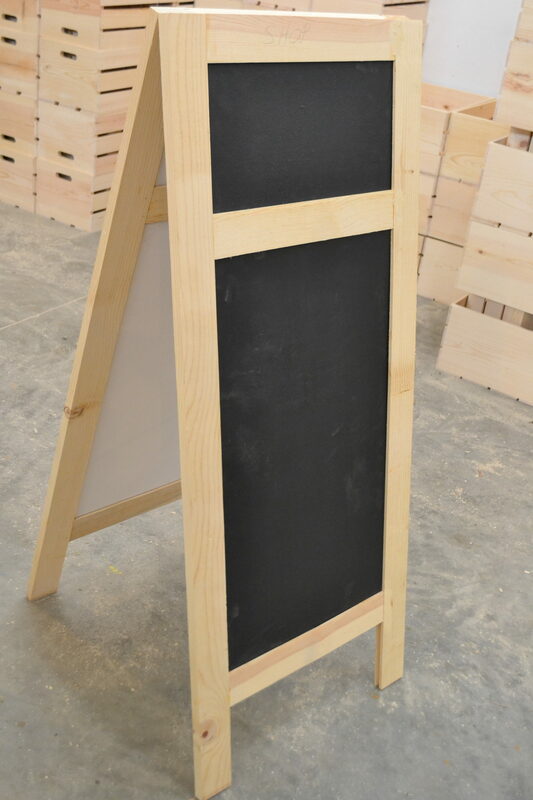 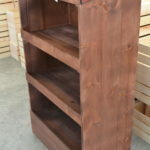 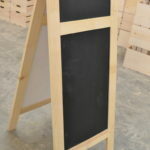 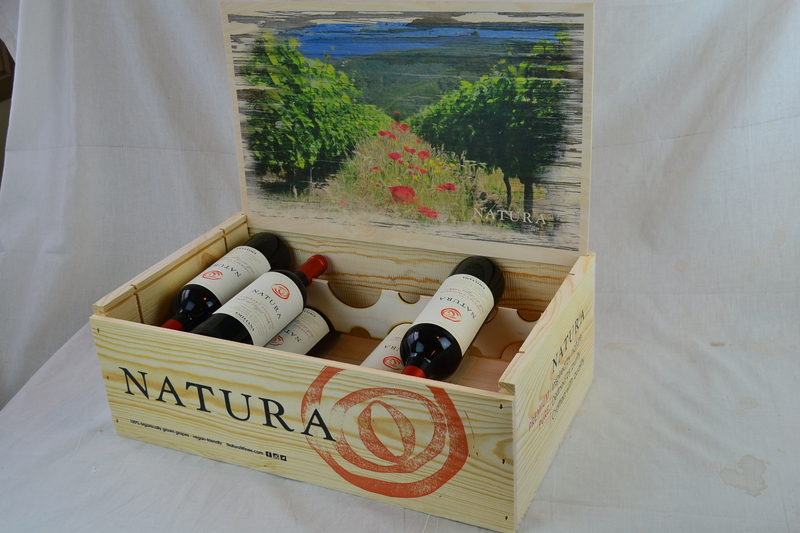 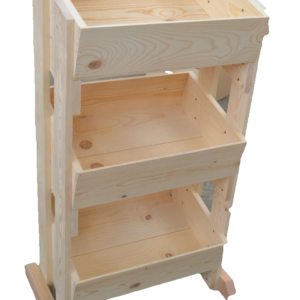 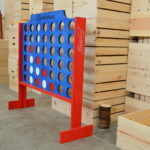 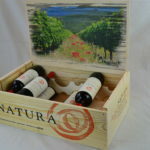 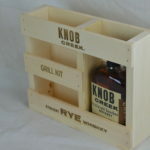 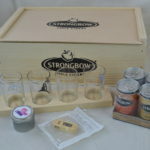 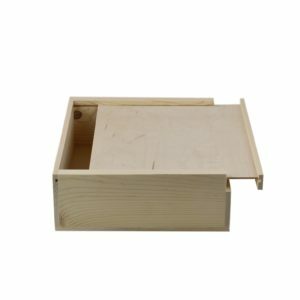 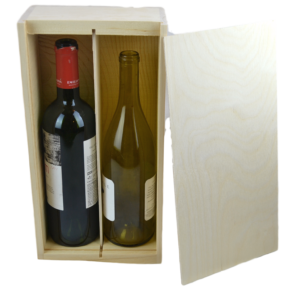 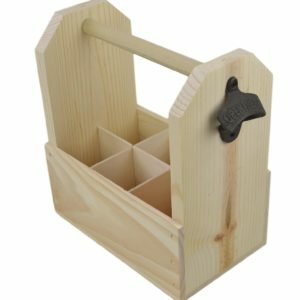 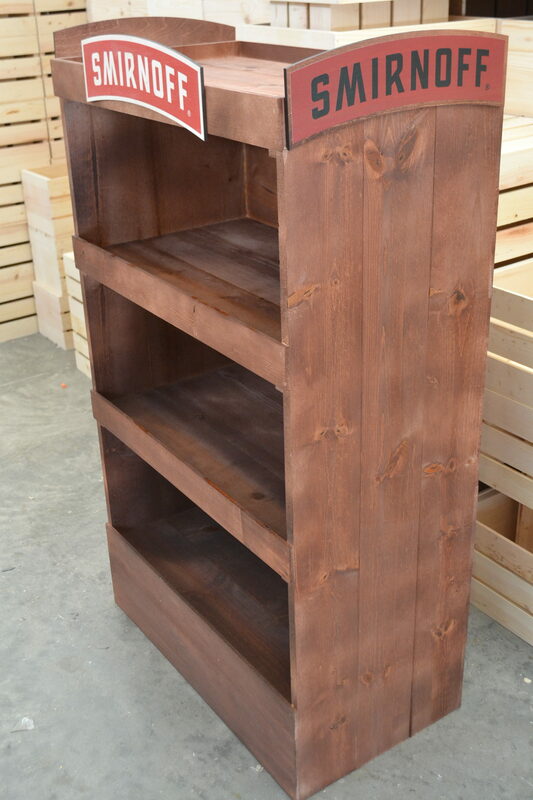 Poole & Sons Inc. - Poole & Sons, Inc.
We proudly manufacture wooden boxes, wooden crates, wine boxes, gift boxes, store displays and gift packaging. 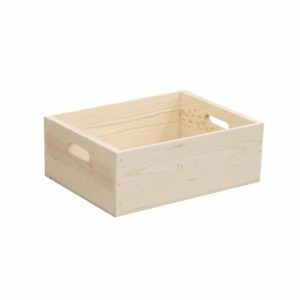 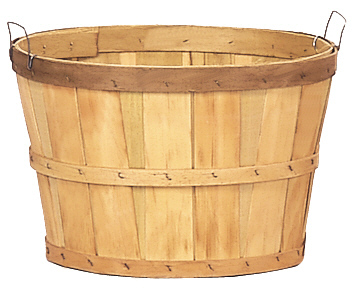 wood display crates, nostalgic wood boxes and supply a large selection of wooden baskets. 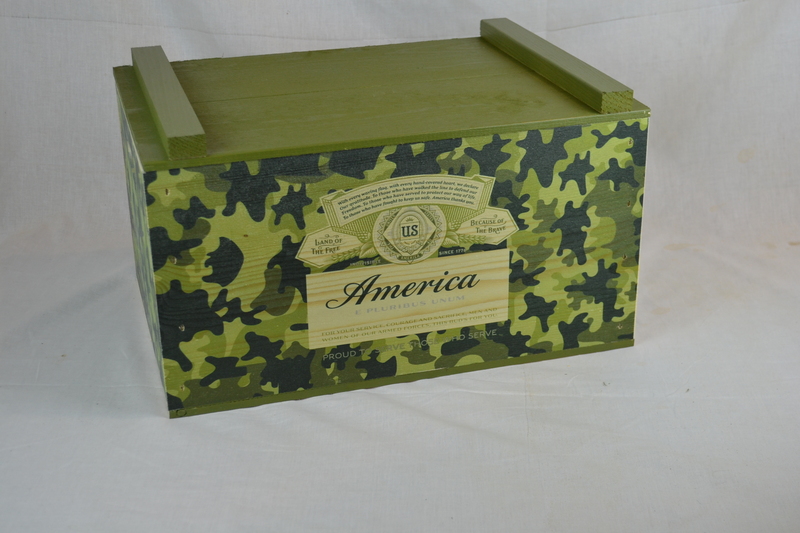 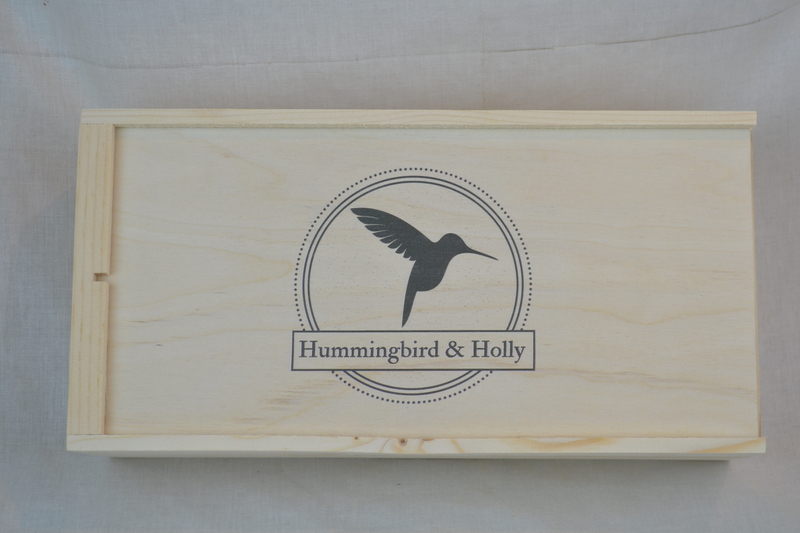 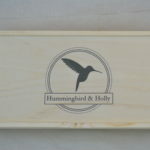 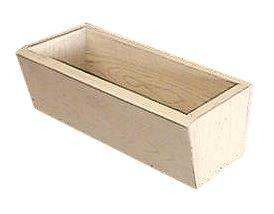 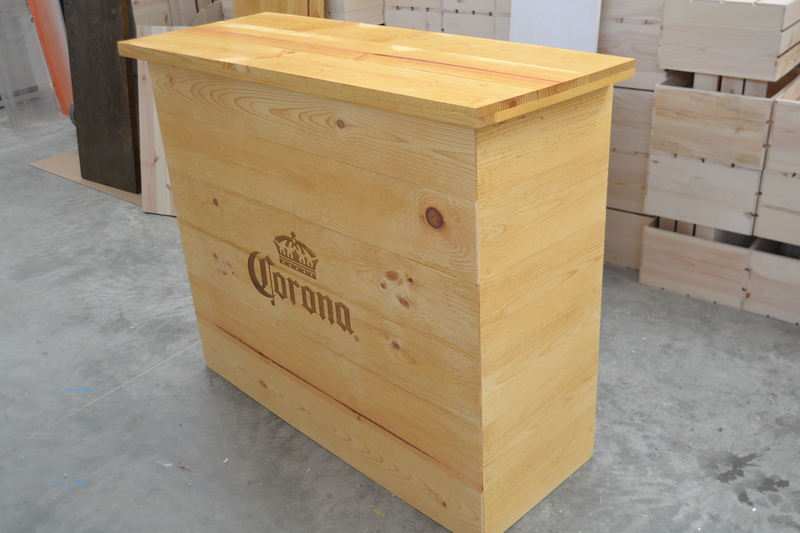 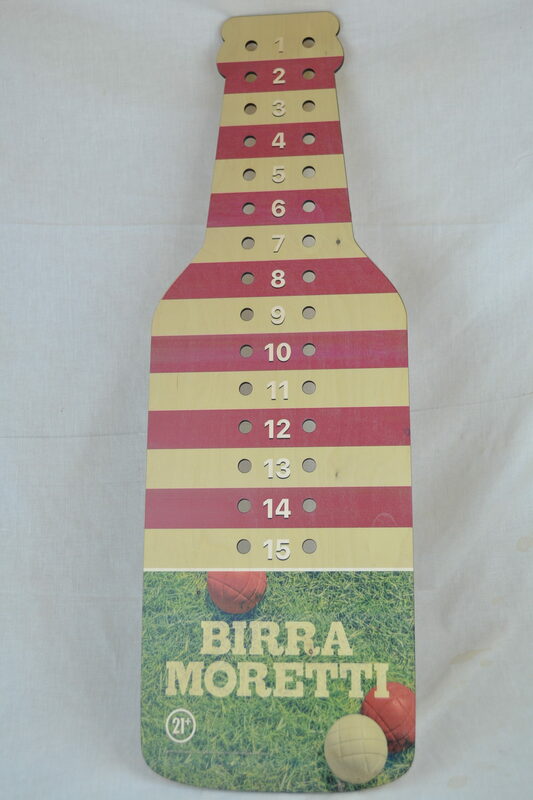 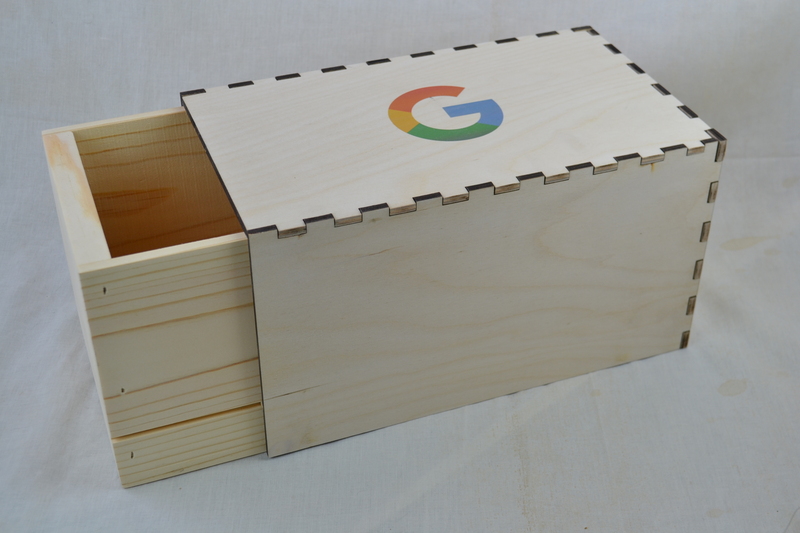 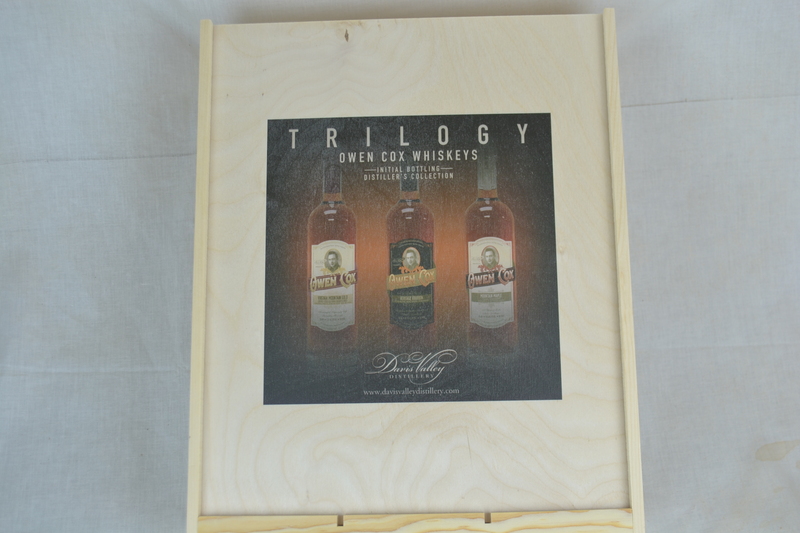 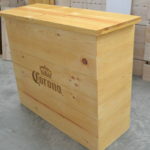 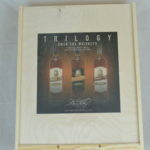 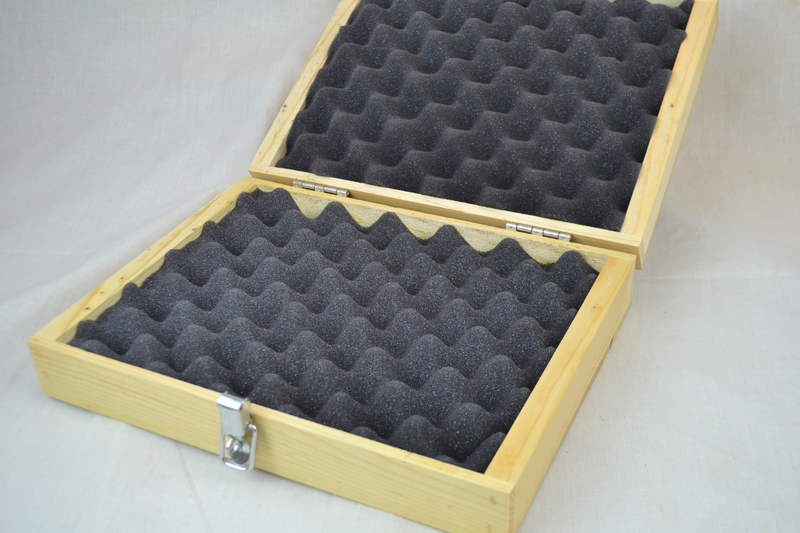 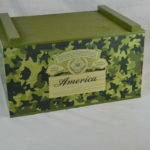 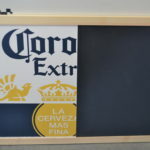 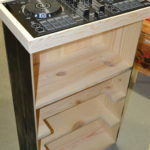 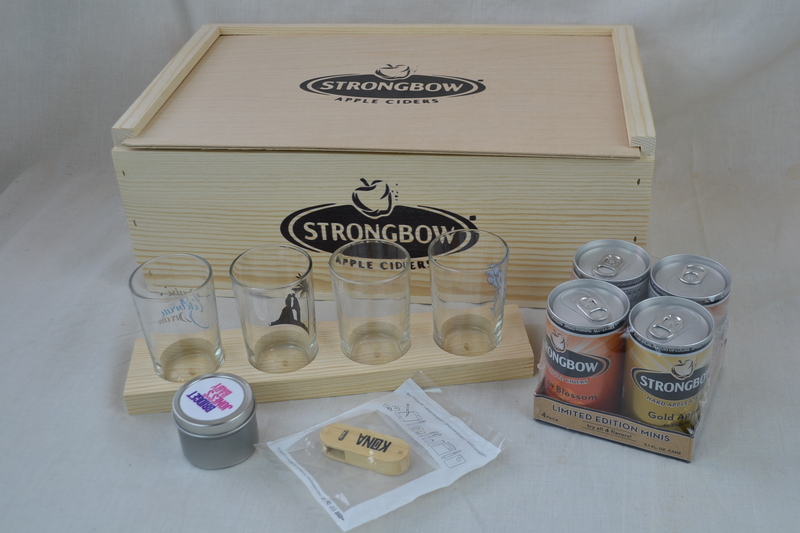 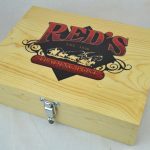 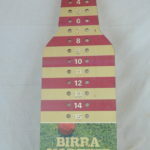 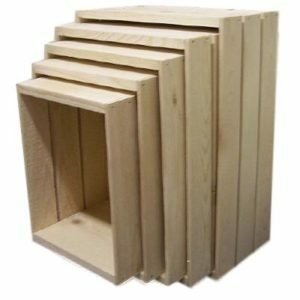 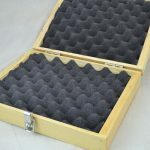 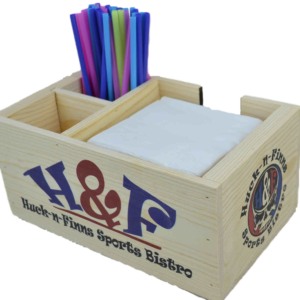 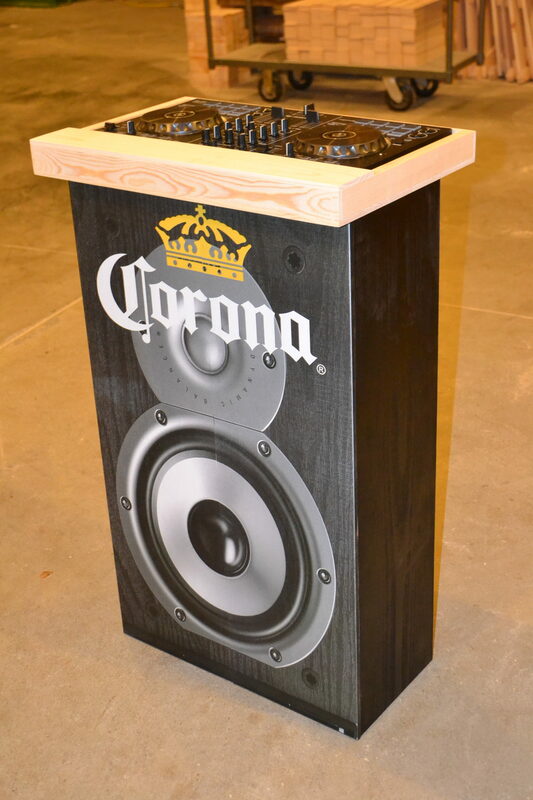 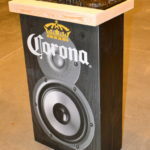 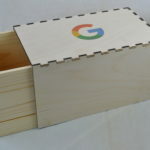 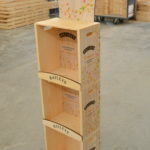 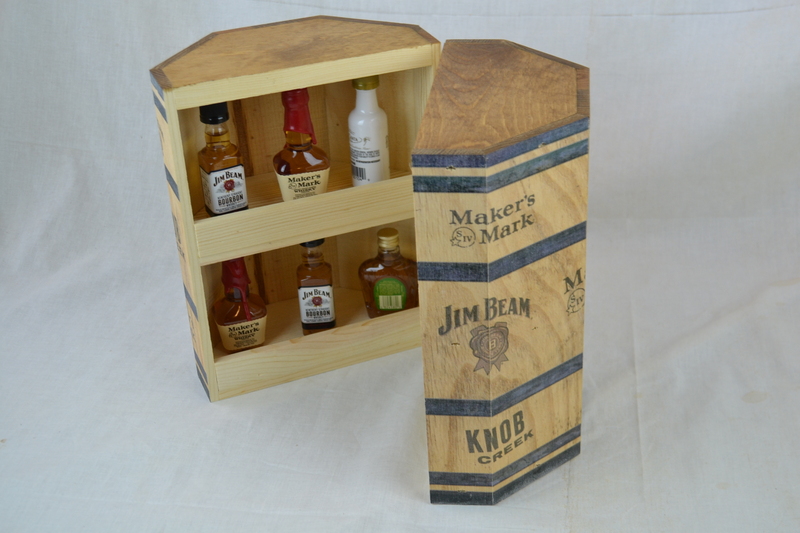 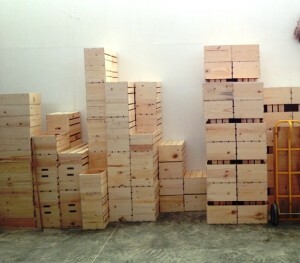 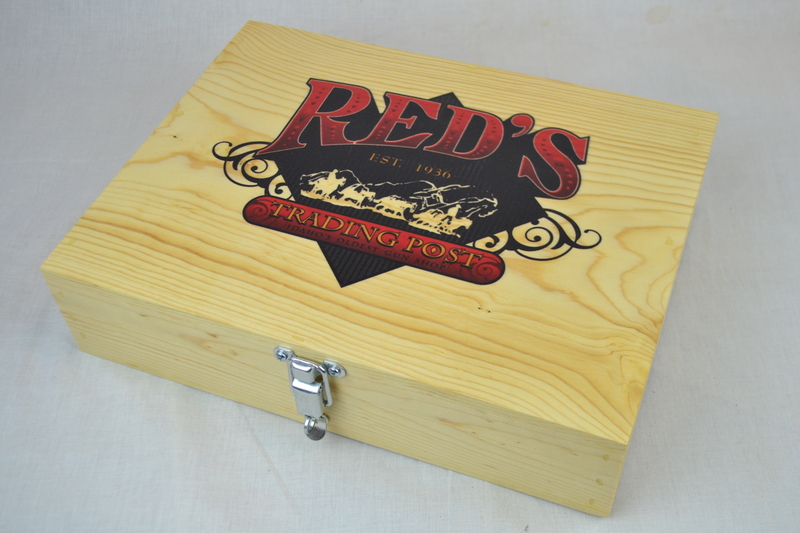 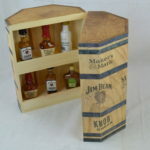 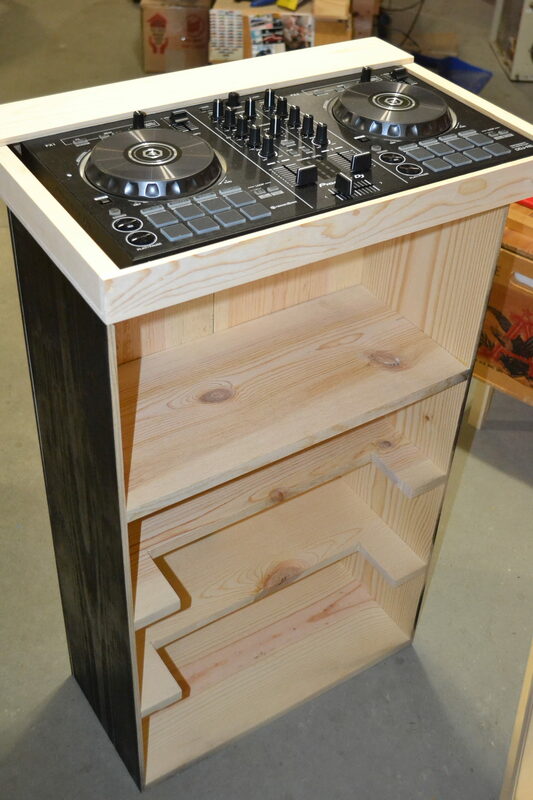 We can create custom wooden boxes and wooden crates to fit your needs. 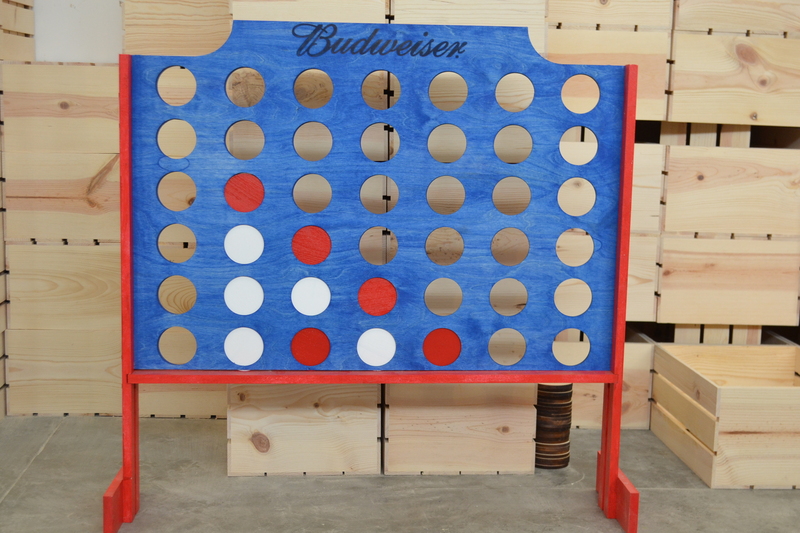 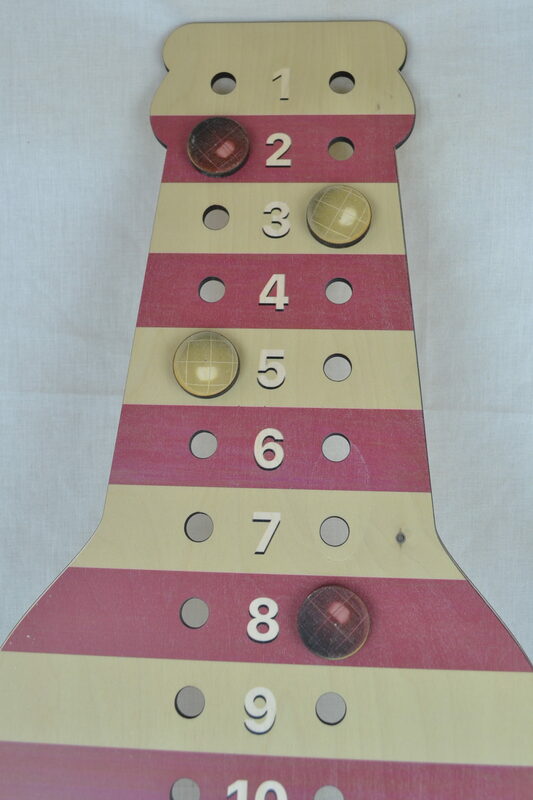 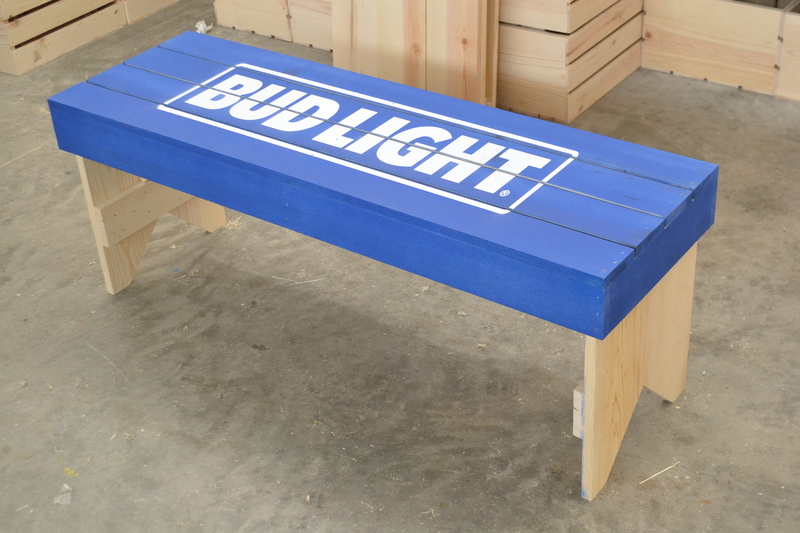 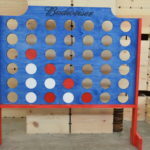 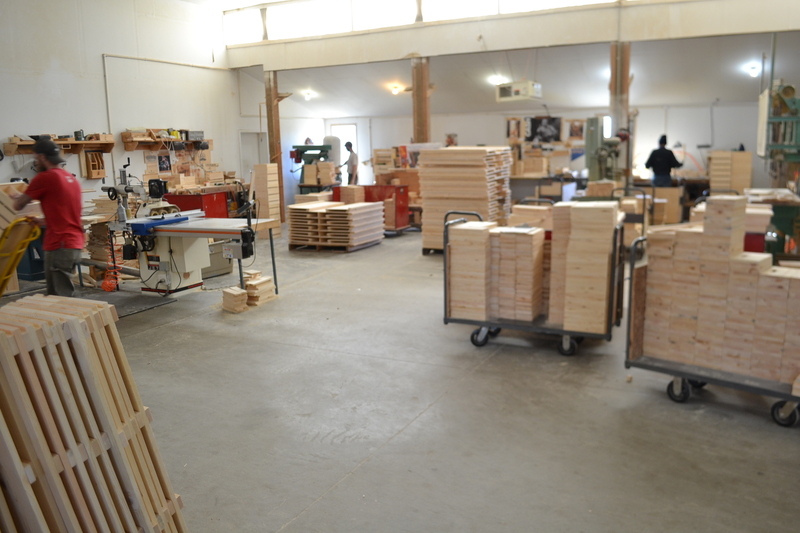 We predominately use western Ponderosa Pine to manufacture our products. 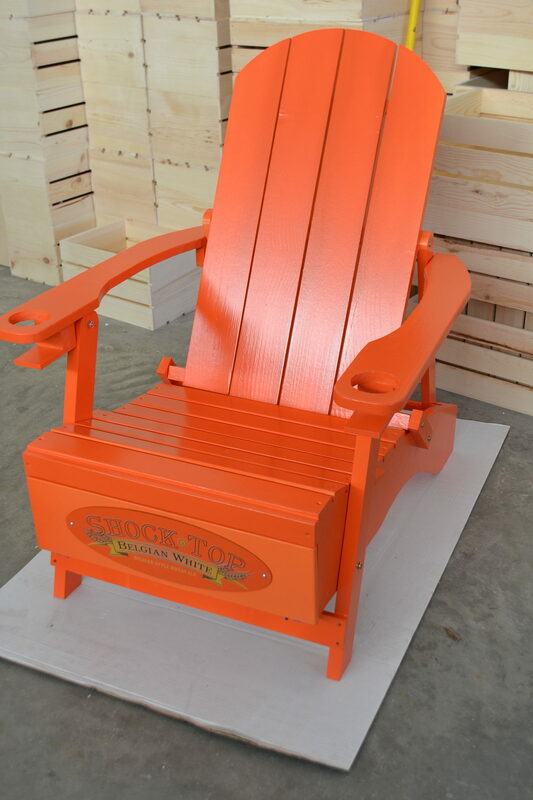 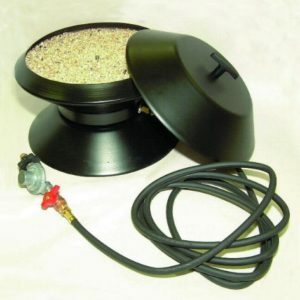 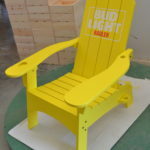 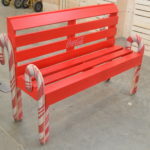 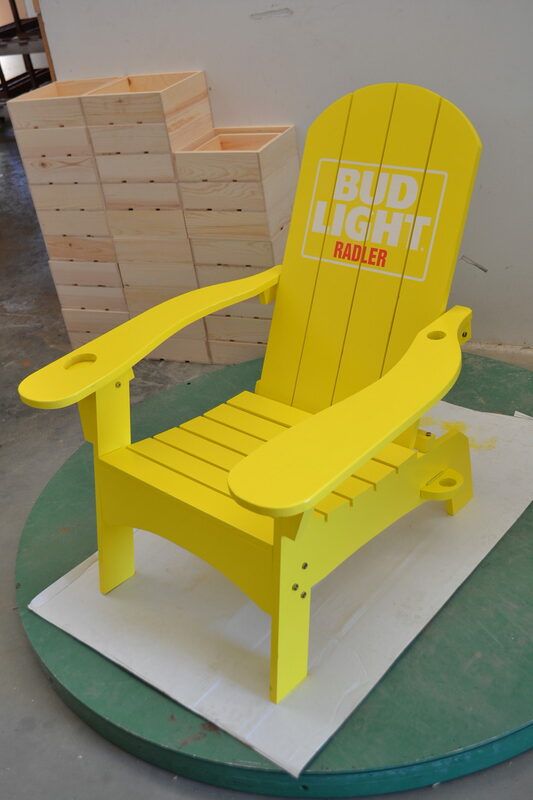 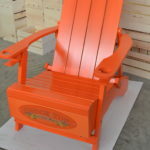 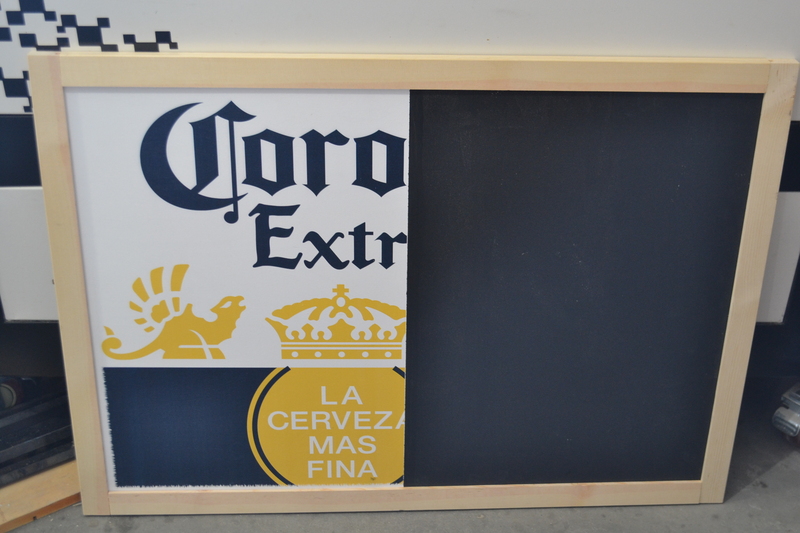 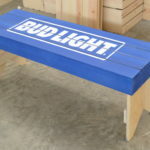 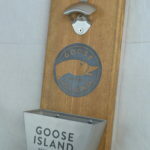 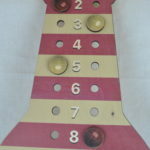 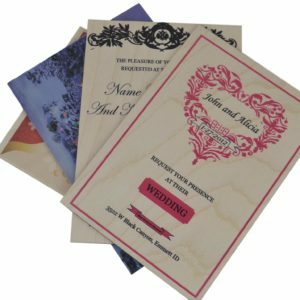 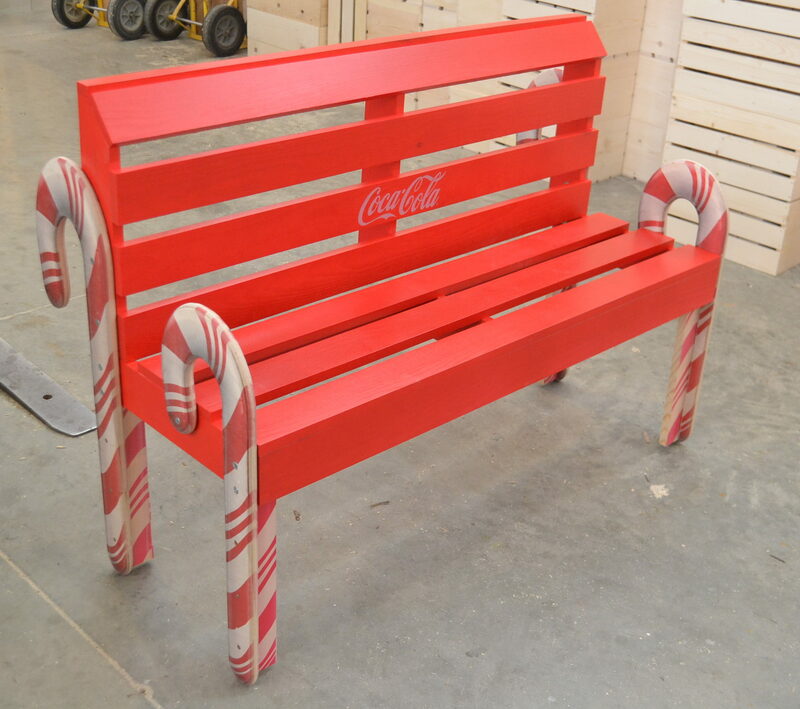 We create many stock sizes as well as custom sizes for our customer needs. 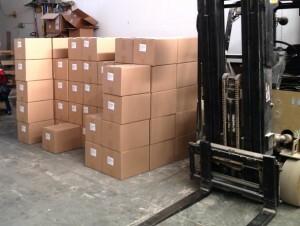 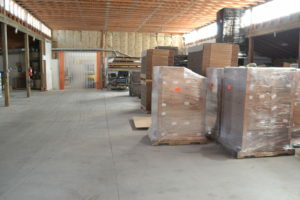 We have ample storage in our large warehouse located on 75 acres in Emmett , Idaho.